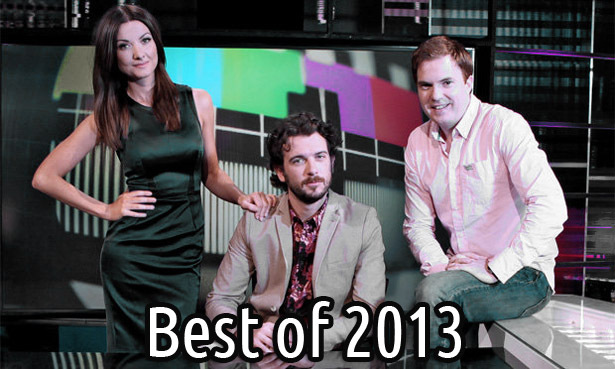 What have been the most watched viral videos from the Republic of Telly in 2013? Now, on closer inspection, this list includes the latest series with Kevin McGahern as main man AND the videos from the end of the previous series featuring Dermot Whelan. We’re looking at the year here and not the series, so if you have a problem with that, well, there’s not a lot I can do for you. The top 5 videos from The Republic of Telly this year have clocked up more than 4 million views, which is impressive given our population and that most other countries often don’t get our humour at all. Because they’re saps. What Can Georgia Salpa Teach You About Digital Marketing? Is this just an excuse to look at pictures of Georgia Salpa. Yes. But bear with me here and I’ll be able to spin this into something related to digital marketing that will slightly justify Georgia’s inclusion in this post.